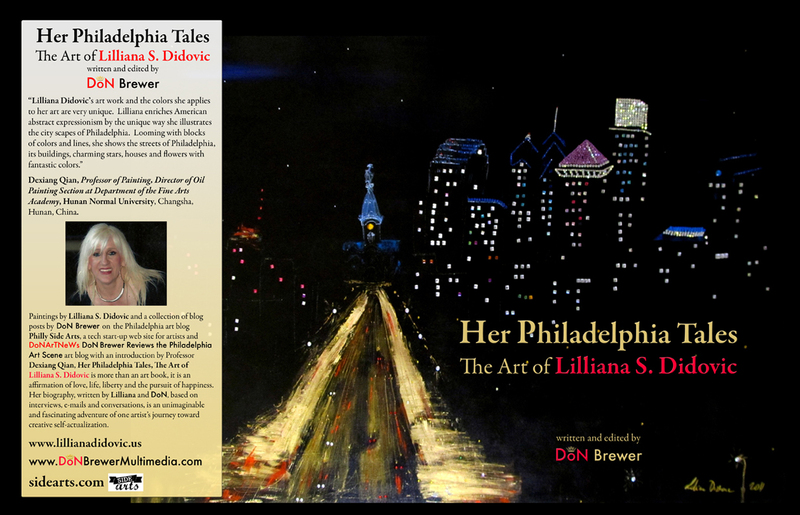 The all new DoNArTNeWs Philadelphia Art News Blog written and photographed by DoN Brewer. Evaristo Carriego (Paraná, May 7, 1883 -- Buenos Aires, October 13, 1912), was an Argentine poet, best known for the biography written about him by Jorge Luis Borges. "A Evaristo Carriego" is a world famous tango written by Eduardo Rovira, and recorded by Orquesta Osvaldo Pugliese in 1969, which made it an all time hit Edilia Gonzalez dances the Tango with the members of DancePhiladelphia to celebrate her birthday. Subscribe to DoNBrewerMultimedia on YouTube.